>> Easy installing with double-sized adhesive at the back. 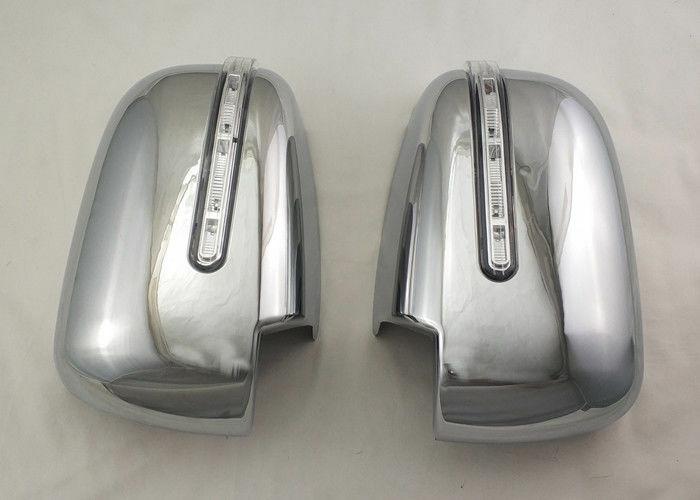 - Chrome mirror covers are sure to add a stylish and elegant look to your car. >> When the time has come to add a little more style and functionality to your vehicle, LanTeng has you covered. >> To satisfy every need of every car enthusiasts out there, our company offers the widest range of top-quality accessories and parts, ranging from the impenetrable car covers to the eye-catching chrome accessories and everything in between. >> Front grilles, light covers, body molding trims, mirror covers, rear tunk lid cover trim and rear bumper sill plate are just a few examples of what we have for you.